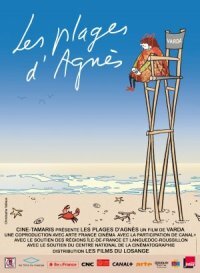 As the leading female filmmaker associated with the French New Wave, Agnès Varda has created a body of work whose scope and significance is the equal of any of the other major figures of the movement. Early on she invented the term cinécriture (ciné-writing) to describe her work, meaning every aspect of a film she makes is chosen with a view to an intended effect, message or meaning. It’s an approach she has adhered to consistently in a diverse 60 year career in which she has alternated between fiction and documentary while pursuing a unique cinematic vision. Always experimental, always personal; her films focus on themes of place and community, the challenges faced by women and the meaning of memory. At the age of 80, in her inimitable fashion Varda presents an autobiographical exploration of her life and work, complete with unexpected digressions, tributes to friends and family, and whimsical set pieces. “I am alive and I remember,” she declares at the end of this charming documentary whose cast includes Demy, Resnais, Godard, Chris Marker as a cat, Harrison Ford, Jim Morrison and Jane Birkin. A visually striking study of a marriage on the rocks set against the backdrop of a Mediterranean fishing village. 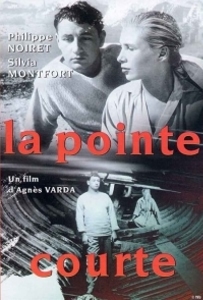 Varda’s first film, made when she was just 26, is an accomplished mix of fiction and reality, neorealism and high culture that anticipated, in its production methods and aesthetics, the future Nouvelle Vague. While recuperating from a car accident on an isolated island with his wife, a writer finds inspiration for his next novel in some of the strange local residents. 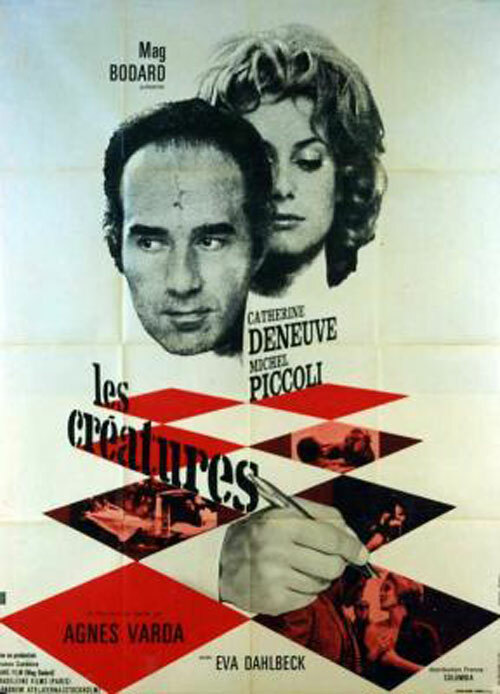 Despite its star cast – Michel Piccoli and Catherine Deneuve – and intriguing premise, this fascinating study of how the creative mind turns fact into fiction was a critical and box office disaster but in time has proved to be one of Varda’s most inventive and philosophically complex works. 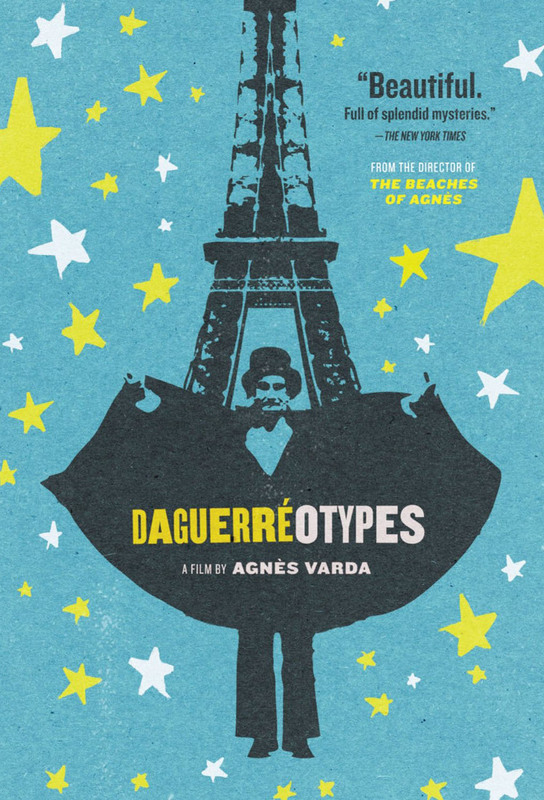 The everyday lives of the inhabitants of Varda’s home neighbourhood of Rue Daguerre in Paris are brought vividly into focus in this intimate documentary portrait. Who are they? Where do they come from? What do they dream about at night? Human nature remains as mysterious as the conjuring tricks of Mystag the magician who entertains them all one evening. 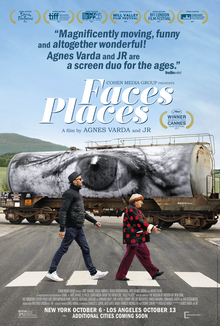 Varda and photographer JR co-directed this charming documentary, in which the pair travel around the French countryside, photographing the people and places they encounter along the way. The resulting public art installations demonstrate the power of art to uplift ordinary people’s lives. Nominated for an Academy Award for Best Documentary Feature in 2017. 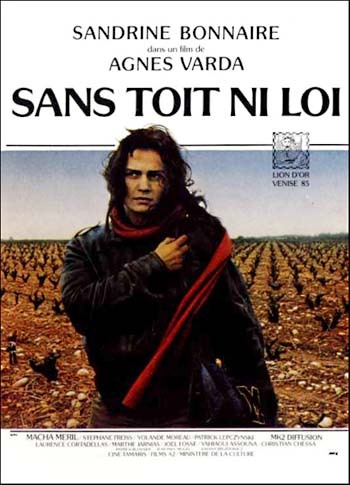 Sandrine Bonnaire won a Best Actress César for her portrayal of a free-spirited but troubled young woman living rough in the Southern French countryside whose posthumous story is told from the perspective of those she encounters in the weeks preceding her tragic death. A stark and uncompromising portrait of a lost soul in an indifferent world. Few films have inspired as many different interpretations as this beguiling account of a man happily married with children who falls in love with another woman and has an affair with tragic consequences. Lyrical evocation of the joys of free love or dark parable of patriarchal cruelty? 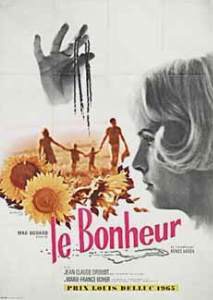 Le Bonheur remains as enigmatic as it is visually stunning. 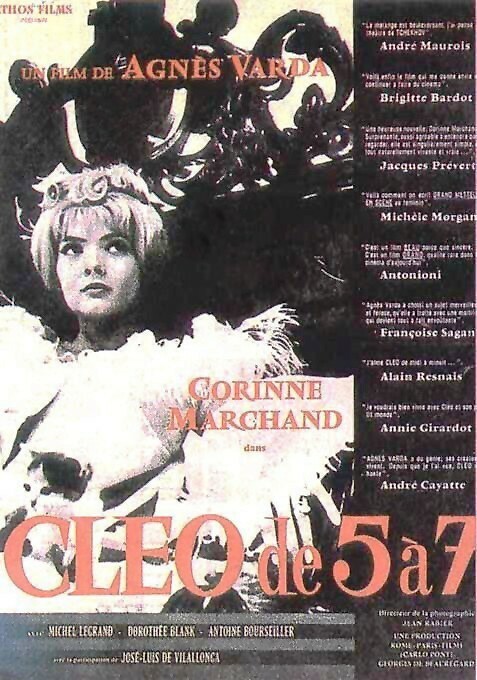 Corinne Marchand gives a luminous performance as Cleo, a pop singer, who whiles away two hours in the cafés, shops and streets of Paris while awaiting the results of a medical test that she fears will confirm a fatal condition. This stylish Nouvelle Vague classic is a compelling portrait of a self-centered young woman who gains wisdom when faced with the fragility of her own mortality. 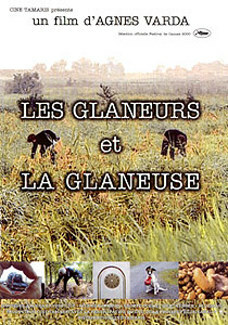 Inspired by 19th century paintings of “Gleaners” – the name given to those who collect leftover crops from farmer’s fields after they have been harvested – Varda goes in search of their modern-day equivalents from the potato fields of northern France to the vineyards of Burgundy to the markets of Paris. Along the way, she reflects on her own mortality and the nature of her art. 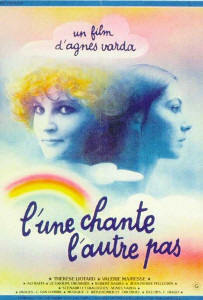 This profound, witty and deeply humane documentary was voted best French film of 2000 by the French Union of Film Critics.